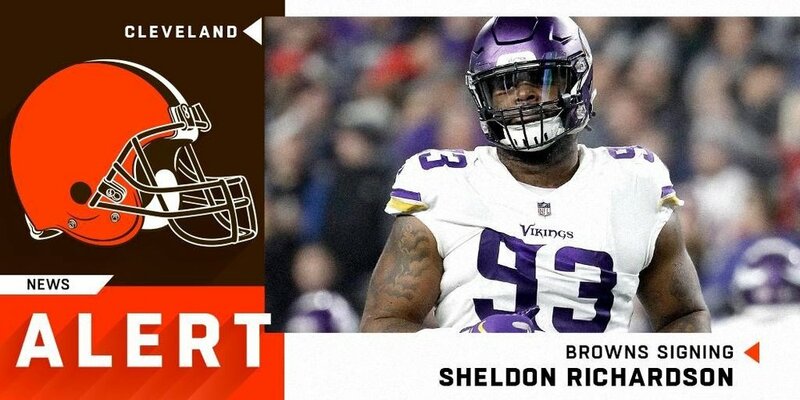 The #Browns have emerged as the front-runner to sign #Vikings DT Sheldon Richardson and if all goes well, they should be able to sign him, sources say. Glad they addressed DT with a veteran Free Agent. Makes us much more versatile for the draft. Nice looking D Line coming together! Wilks wanted a 3 tech. Hell, it's possible to see a trade down from 17 at this point. who are u going to double ? I don’t know about you guys/gals... but I’m having trouble keeping my feet on the ground about my Browns... I’ve never talked more smack in March - on football!!! If Devin White drops within range, Dorsey may move up to grab him. Now that we have addressed the DL it's time for a serious move up for White. Gonna have to use a lot of draft capital. I read 39 not 36. Either way good pay day for him. Big need for us. Yes sir!! I love this move! Bush will be there @ 17 most likely if 2 (or more) QBs get taken before our pick. If we fill that ILB slot in FA, I bet we add to the WR corps @ 17. Conversely if we sign Ty Williams there's more reason to go after White. That said... I'm getting the feeling we have an OT in mind for 17. Could be. Or move down for an OG and extra pick. 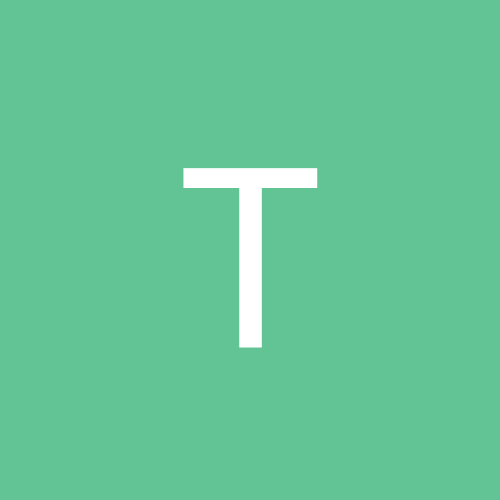 What is Dorsey's history? Did he do much trading up or down? Andre Dillard keeps being tossed around. I wouldn't be mad at either of those and Bush may fall to that spot. Robinsons holding rate would explain the lack of sacks. Just a thought. Another need filled. Richardson was traded from the Jets to Seattle for Jernaine Kearse and a 2nd rounder. He switched from being an end to a DT when going to Seattle. Hopefully the D-Line will be more cohesive with a big vet on the inside! An early mock(Matt Miller I think) had Cleveland drafting cornerback Deandre Baker.. At the time it didn’t make as much sense as it does now. Because that was before some needs were filled. I'm getting that vibe too honestly. It would make the Zeitler trade a bit more understanding, although maybe not 1 for 1 based on position. A lot of scoop folks suggested Dorsey spent a lot of time interviewing/watching the OL candidates at the combine too.